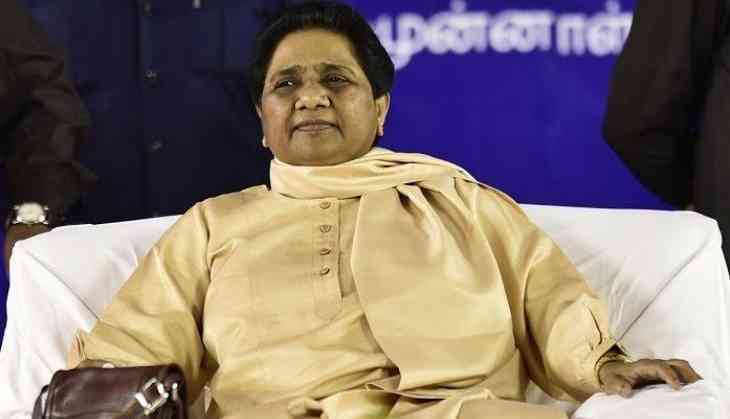 Sultanpur constituency has become a hub of controversy these days, after BJP’s candidate and Union Minister Maneka Gandhi, in a rally stated that if no Muslim votes for her then getting a job would be a difficult task. The statement of Maneka Gandhi was criticized by the Opposition and the Election Commission served her a notice demanding an explanation over the comment made on the religious lines, as the Model Code of Conduct is in play. BJP had earlier swapped the seats of Maneka Gandhi and Varun Gandhi while the latter was handed over the Pilibhit constituency which was the bastion of her mother.